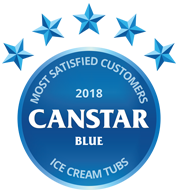 Compare ice cream tubs in New Zealand with Canstar Blue. 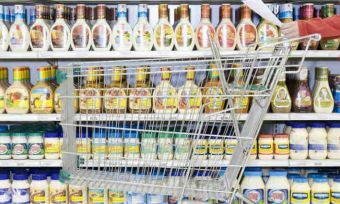 Killinchy Gold, Cadbury, Countdown Select, Countdown Signature Range, Deep South, Kapiti, Movenpick, Much Moore, Pams and Tip Top were compared on value for money, variety/range, taste, packaging appeal and overall satisfaction. Ice cream made to a traditional family recipe, that tastes just like your Grandmother had made it. We all know how essential ice-cream is on a hot summer’s day, and no matter where you are in New Zealand, finding one is never really a problem. But it hasn’t always been this easy, as apparently (way back when) Roman emperors would send slaves up to the mountain tops to fetch fresh snow, which they flavoured and ate as an early form of ice-cream. As you can imagine, this dessert remained a rare and exotic delicacy, strictly reserved for emperors and leaders. Thankfully ice cream is now mass-market – becoming a consumer product in the mid-1800’s and hitting New Zealand shores in 1931. We may have been late to the game but since then, Kiwis have adopted this creamy treat and now consume incredible amounts. According to the New Zealand Ice Cream Manufacturing Association, New Zealanders consume an annual average of 23 litres per capita, making this little nation of ours amongst the biggest ice cream eaters in the world. In fact, according to Statistics New Zealand, $1 out of every $44 of our food spend is spent on ice cream. For 28% of people, selecting their ice cream is a straightforward affair as they tend to buy the same brand every time, but for others, the chance to try other brands and different flavours is too hard to resist. For some, eating ice cream is even a nostalgic experience with 39% of people saying it brings back memories ranging from thoughts of summer, their childhood or spending time with their family. Nice, eh? And favourite flavour? After all these years, our very own, iconic, Hokey Pokey is still clinging to top spot. Generally speaking, ice cream is a combination of milk, sweeteners, plant-based stabilisers (usually corn syrup) and sometimes egg. 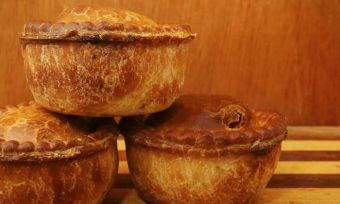 These key ingredients are whipped together in a mixing tank where the products are heated and pasteurised to kill off any germs. The mix then passes through a homogeniser to break down the fats to give ice cream a smooth texture. The mixture is then cooled to around 2 degrees and left to partially thicken. Once the ice cream has thickened, any flavours and sweeteners are added. The final product is then poured into tubs and stored in a freezer to harden before being shipped off to your local supermarket. Of course, this is a very general explanation and each company will have its own unique methods. The biggest ice cream sundae was created in Edmonton, Alberta, Canada in 1988. It weighted 24 tons. Waffle cones were invented during the 1904 World’s Fair in St. Louis, when large demand forced an ice cream vendor to find help from a nearby waffle vendor. Together they made history. Most profitable day for ice cream sellers is almost always Sunday. Hawaii is a home to the “ice cream bean”, a type of fruit that tastes like vanilla ice cream. Canstar Blue commissioned I-view to survey 2,500 New Zealand consumers across a range of categories to measure and track customer satisfaction. The outcomes reported are the results from customers who have bought and eaten ice cream tubs from a supermarket or grocer in the last 3 months, in this case, 1,876 New Zealanders. 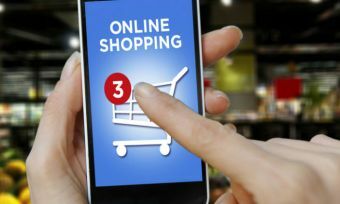 Is it time to try grocery shopping online? 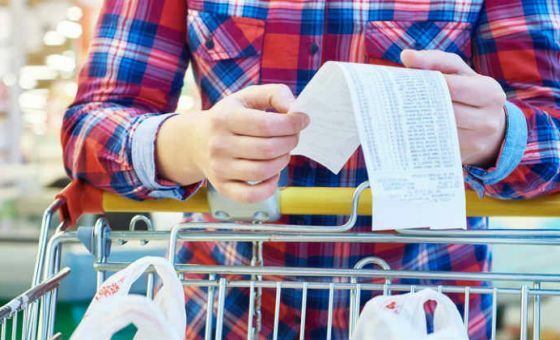 New Zealanders are increasingly going online to buy their grocery items. Find out what your options are with Canstar Blue’s review. 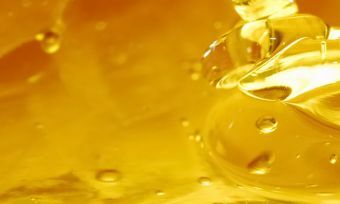 What is honey? Is it good for you? You may have heard that honey can heal your burns and cure your colds. But is that really true? Is honey just a sweet deception? Find out more at Canstar Blue.